Cosmo Racing Performance Ignition Coils for MINI is exactly what you are looking for! 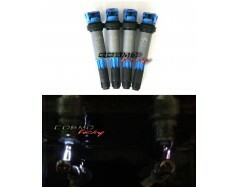 Cosmo Racing's MINI Performance Ignition Coils is exact.. Copyright © 2019 - MINI Racing Performance Part - High Power Ignition Coils | COSMO Racing | All Rights Reserved by COSMO Racing Inc.